At Jubilee Motors we offer a MOT testing service at a very competitive price. 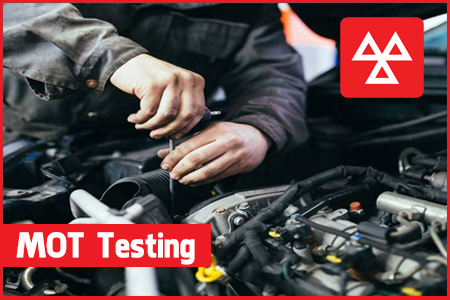 We are fully equipped to carry out any work your vehicle may require as a result of the MOT test & in most cases this can be done on the same day. Put your vehicle in the hands of the Professionals, while you sit back and relax.